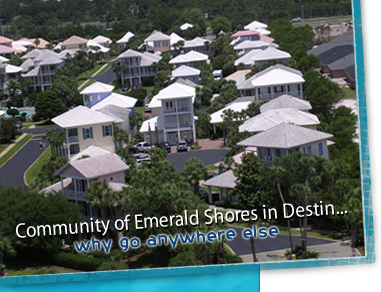 Book one of these Emerald Shores Vacation Rentals of Destin Florida online here. 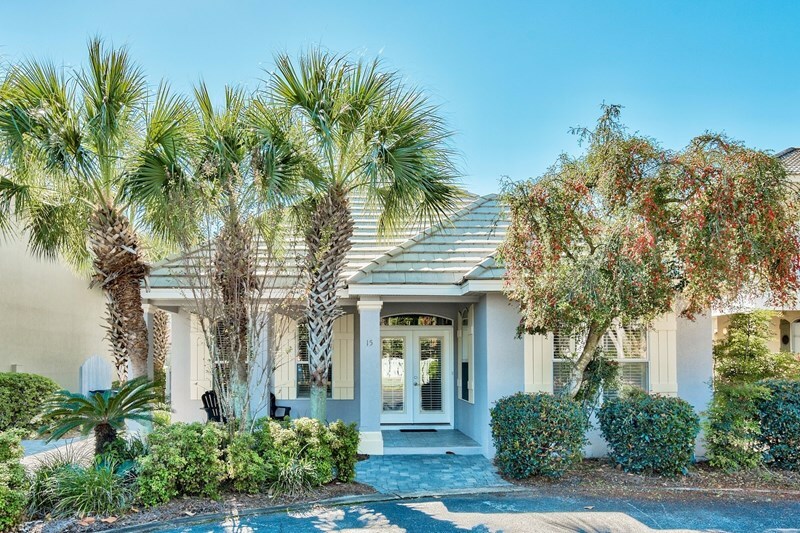 Pick your property out and then you can click on the calendar to book it online. 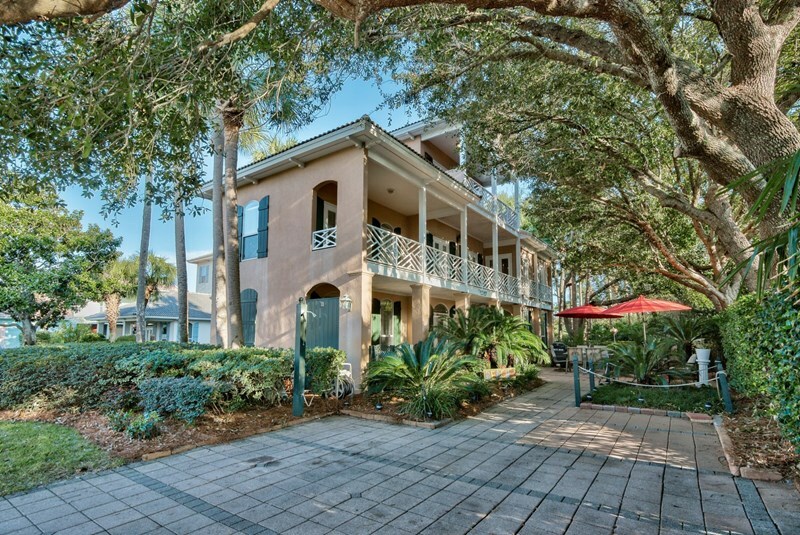 The contact information for each property is listed on the property page. 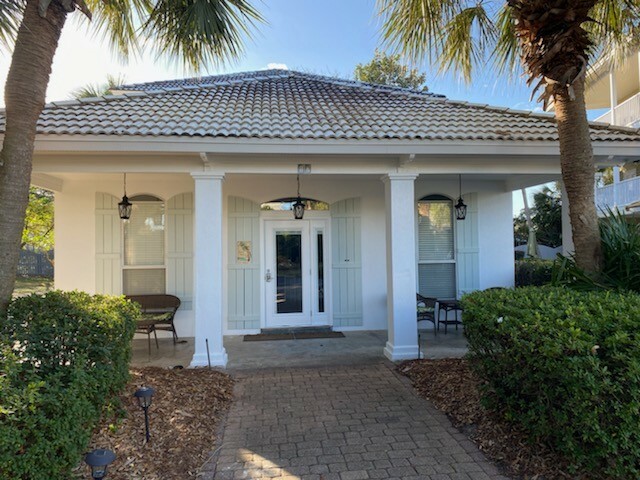 Please contact them directly with questions about each property. 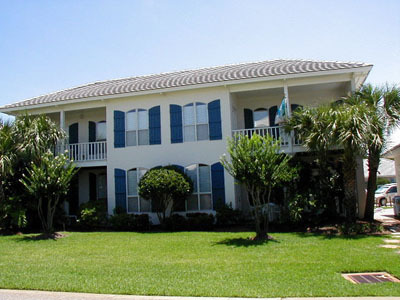 Each property may have a different owner or contact. 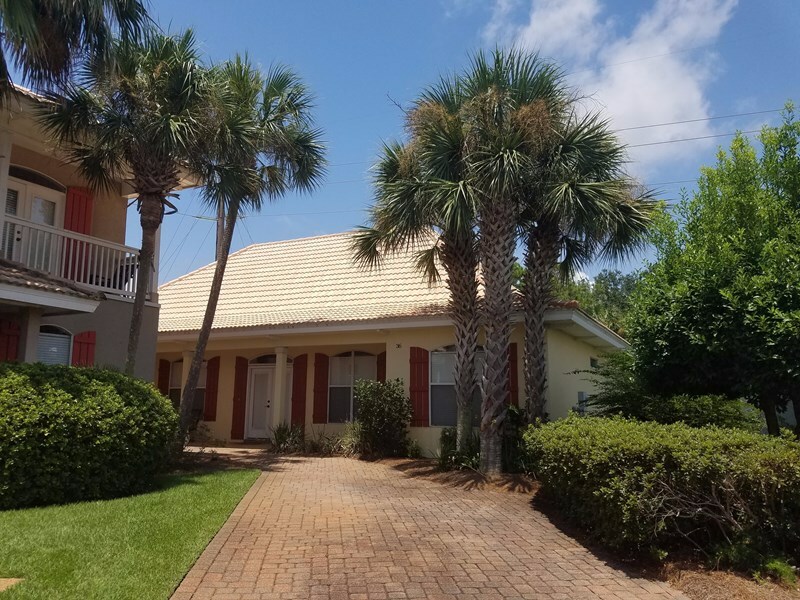 We have properties both large and small. 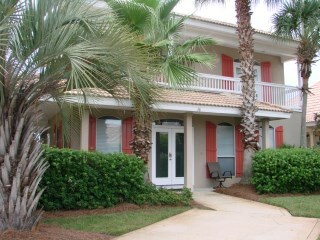 If you need a cozy 2 bedroom for a small family or a large 5 bedroom for 2 families or more, you will find them here. 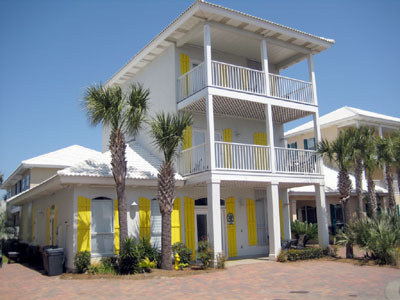 Each vacation home is decorated uniquely and may sleep anywhere from 6 to 16 people. 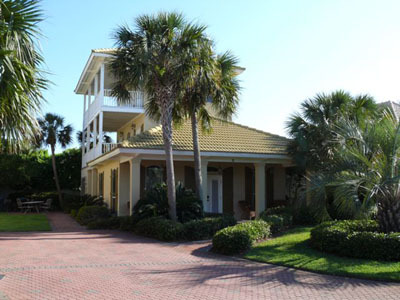 These are completely set up for a family vacation. 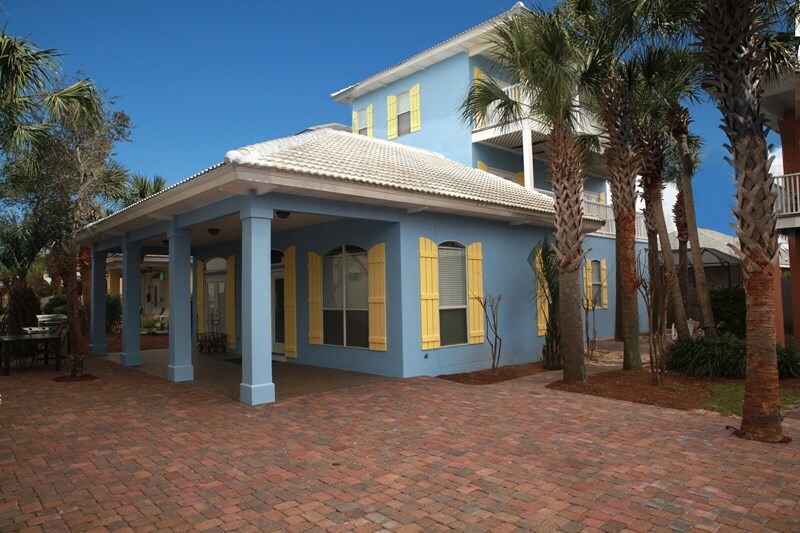 With equipped kitchens, TV's, multiple bathrooms, and more space than any hotel room. 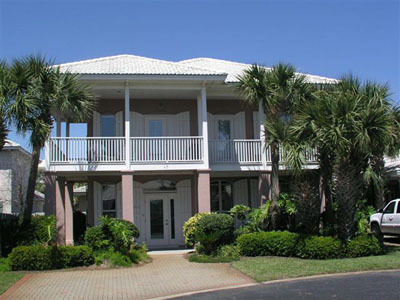 Find your vacation rental home here. 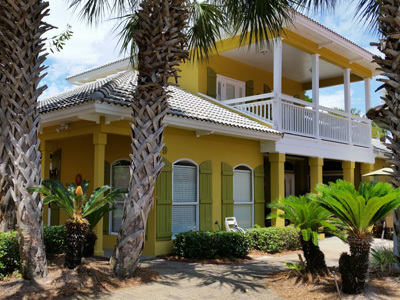 Just click on the green weeks to book your family vacation today! 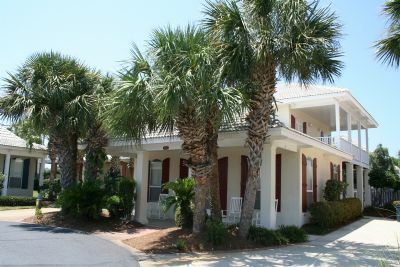 This rental boasts: 2 bedrooms, 2 bath Single Family Home located Near Beach! 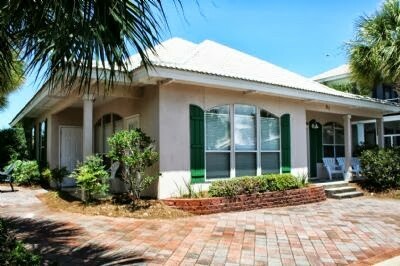 This rental boasts: 3 bedrooms, 2 bath Single Family Home located Near Beach! 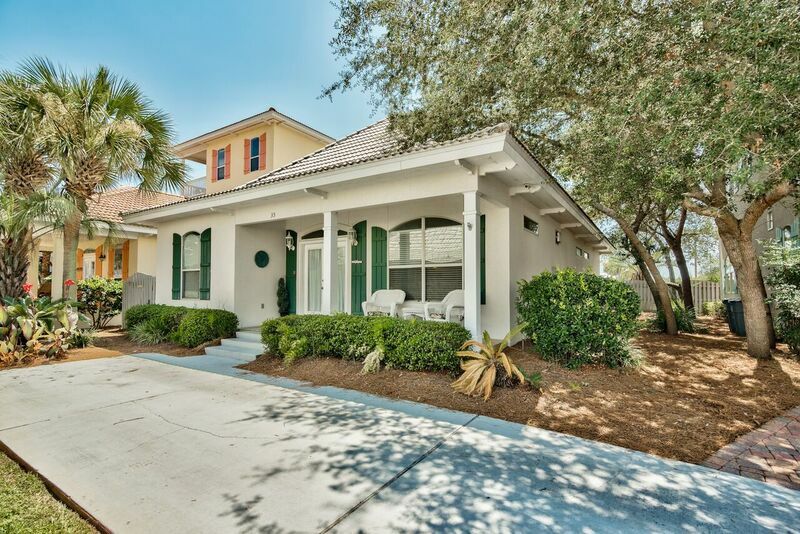 This rental boasts: 3 bedrooms, 2.5 bath Single Family Home located Near Beach! 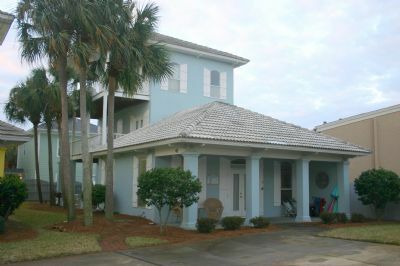 This rental boasts: 3 bedrooms, 2.5 bath Single Family Home located Beach Block! 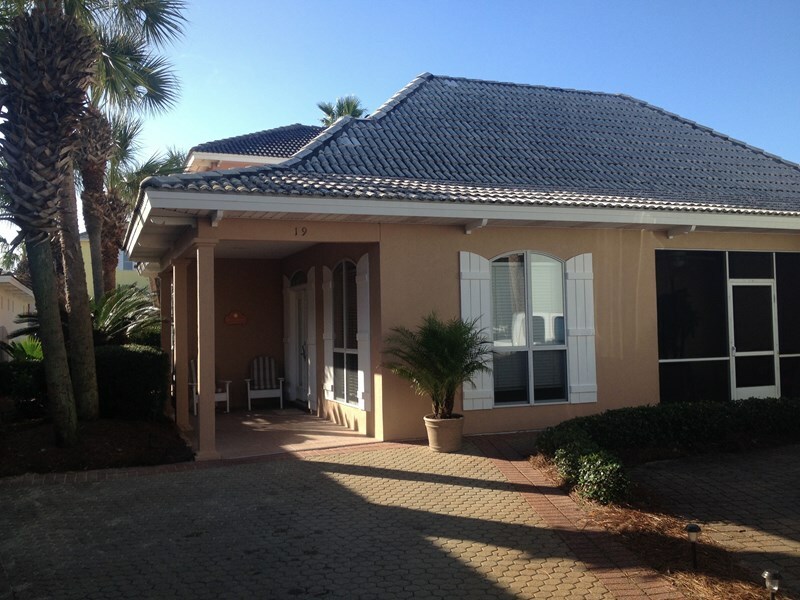 This rental boasts: 3 bedrooms, 3 bath Single Family Home located Near Beach! 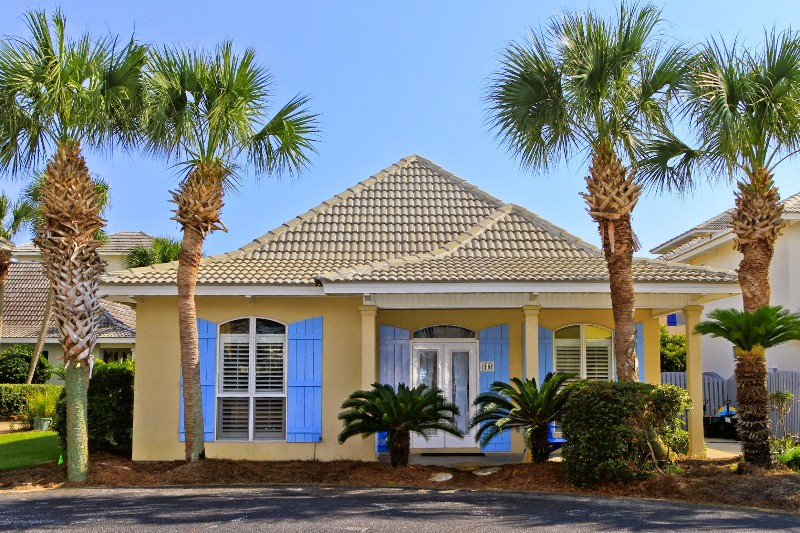 This rental boasts: 3 bedrooms, 2.5 bath Cottage located Near Beach! 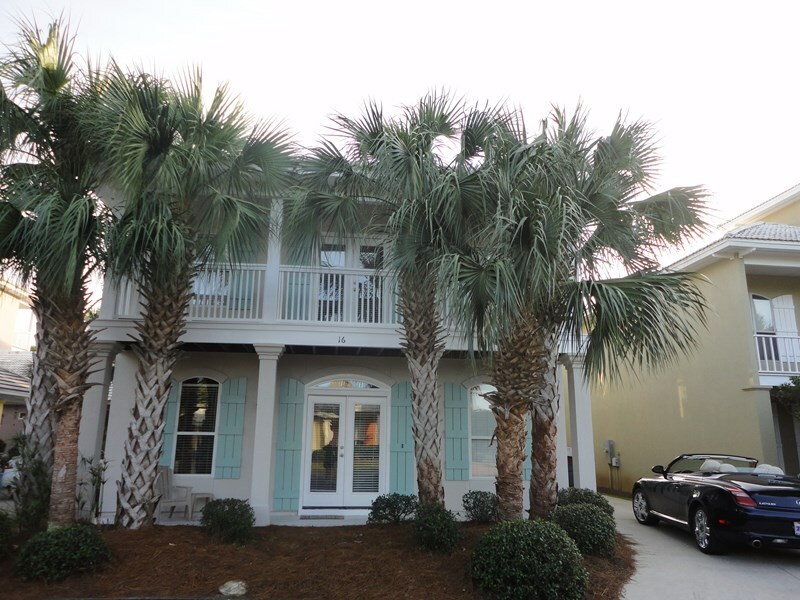 This rental boasts: 4 bedrooms, 2.5 bath Single Family Home located Near Beach! 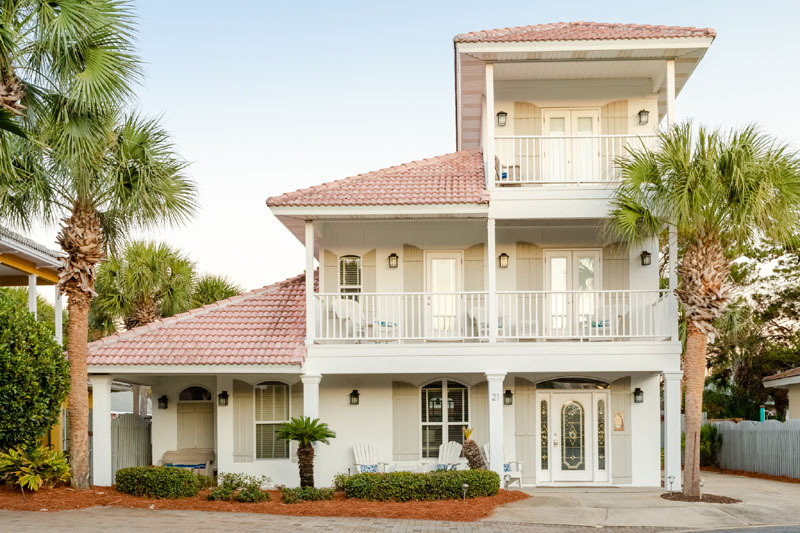 This rental boasts: 4 bedrooms, 3 bath Single Family Home located Beach Block! 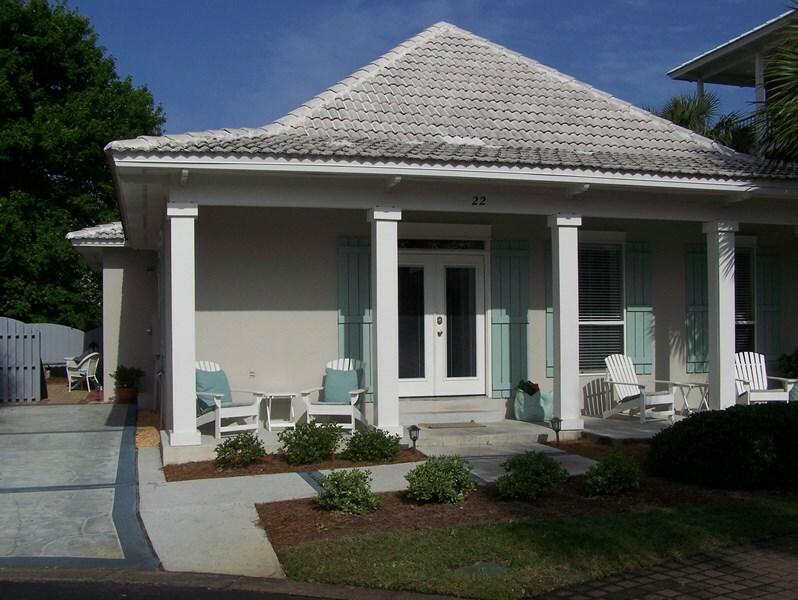 This rental boasts: 4 bedrooms, 3 bath Single Family Home located Near Beach! 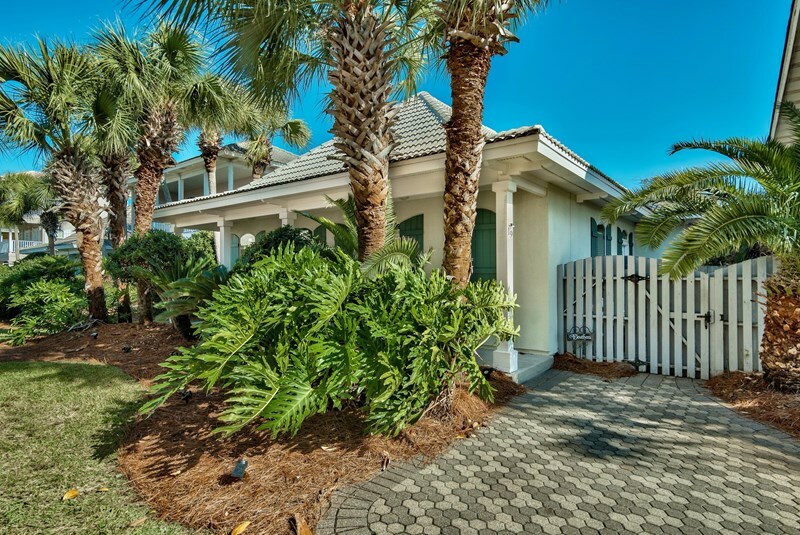 This rental boasts: 4 bedrooms, 3.5 bath Single Family Home located Beach Block! 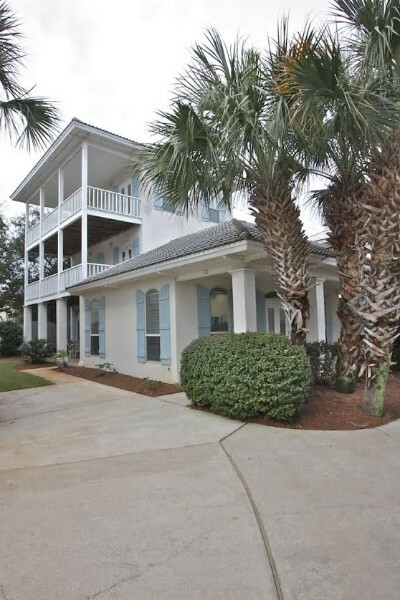 This rental boasts: 5 bedrooms, 3.5 bath Single Family Home located Beach Block! 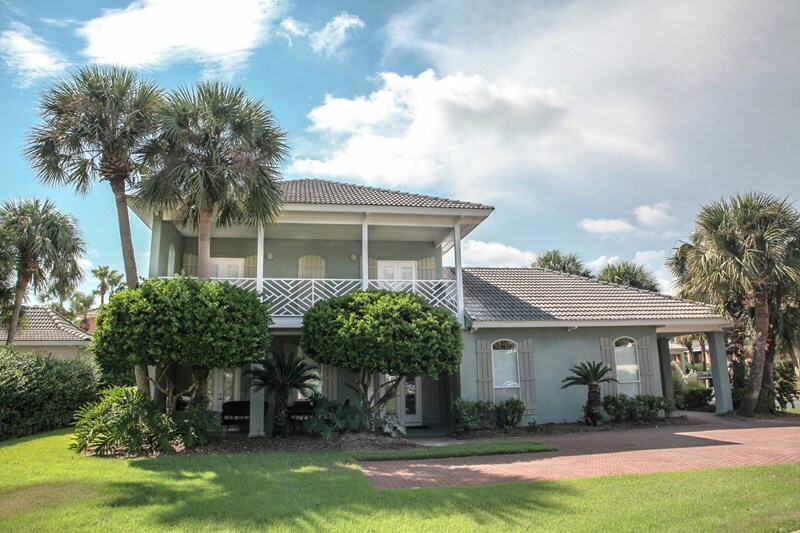 This rental boasts: 5 bedrooms, 4 bath Single Family Home located Near Beach!